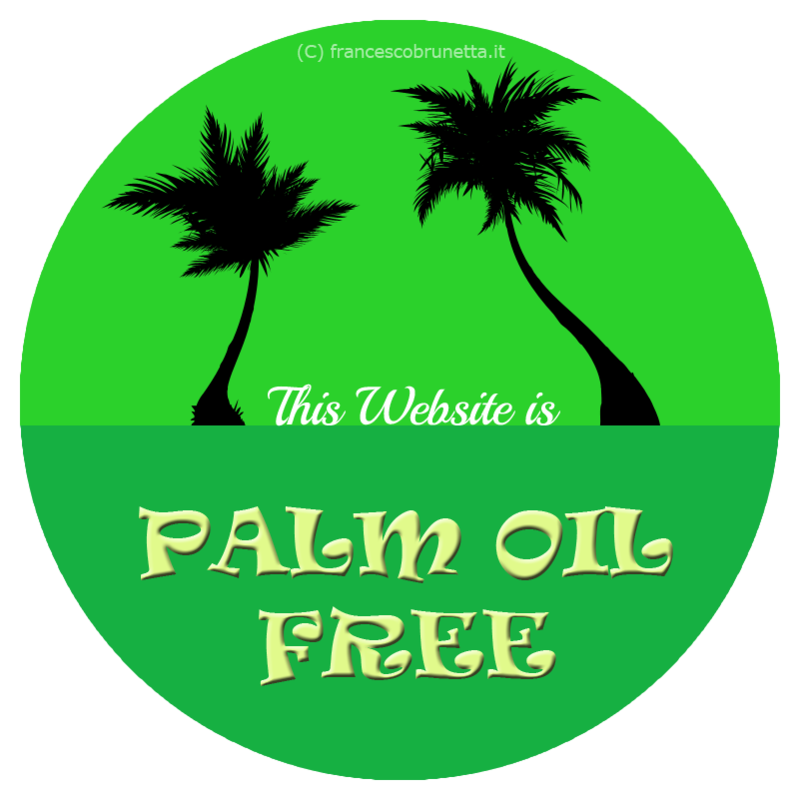 Free Certification: Palm Oil Free Website! Of one thing we can be certain: your website does not contain Palm Oil. So why not certify it? 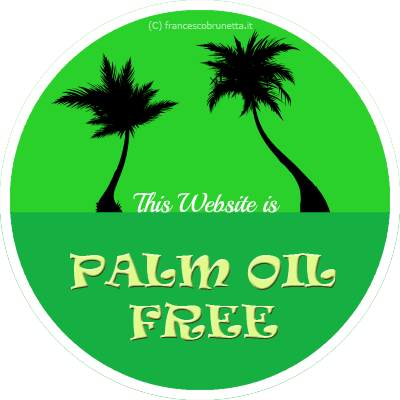 Download the Official Palm Oil Certification Sticker! 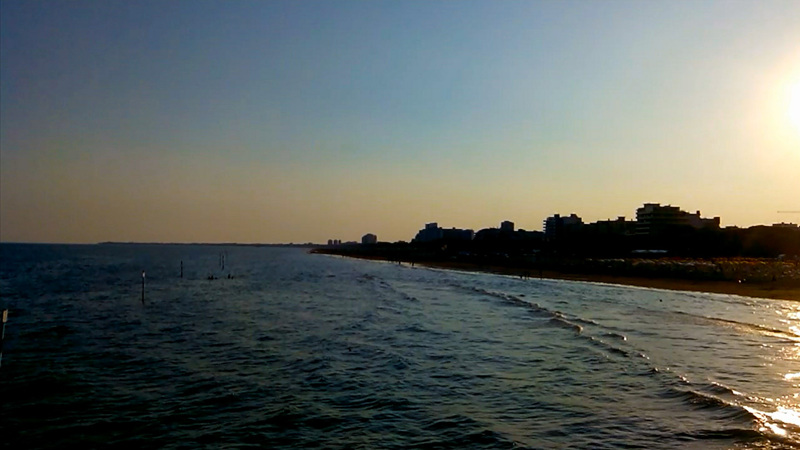 You can use it freely and put it on your site!